For the second straight season, University of Houston Men’s Basketball Head Coach Kelvin Sampson and his staff will play host to their Fall Coaches Clinic, starting at 10 a.m., Saturday, Oct. 24, inside Hofheinz Pavilion. All high school and grade-school coaches are invited to attend this free event. 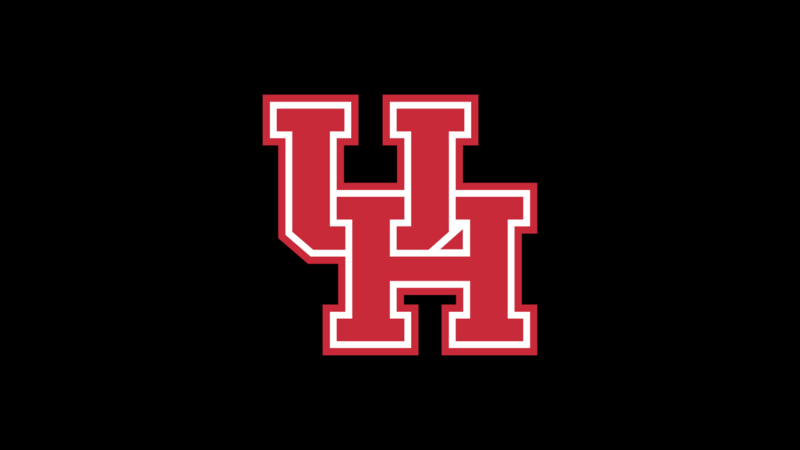 The clinic will begin at 10 a.m., Saturday, Oct. 24, inside Hofheinz Pavilion, located at 3874 Holman Street in Houston on the UH campus, and is expected to continue until 1 p.m. Parking will be available in the Stadium Garage across from Hofheinz Pavilion off Holman Street with the first 30 minutes free. Sampson will be miked up as he and his coaches lead student-athletes through progression drills, offensive spacing and defensive shell drills. The clinic ends with a question-and-answer session with Coach Sampson. Admission is free for high school and grade school coaches. 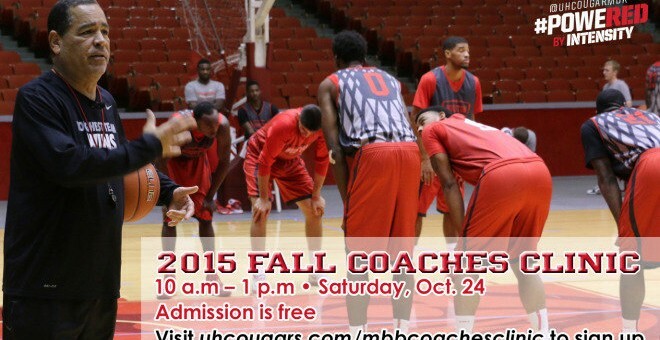 To sign up, coaches can visit uhcougars.com/mbbcoachesclinic and submit a form. 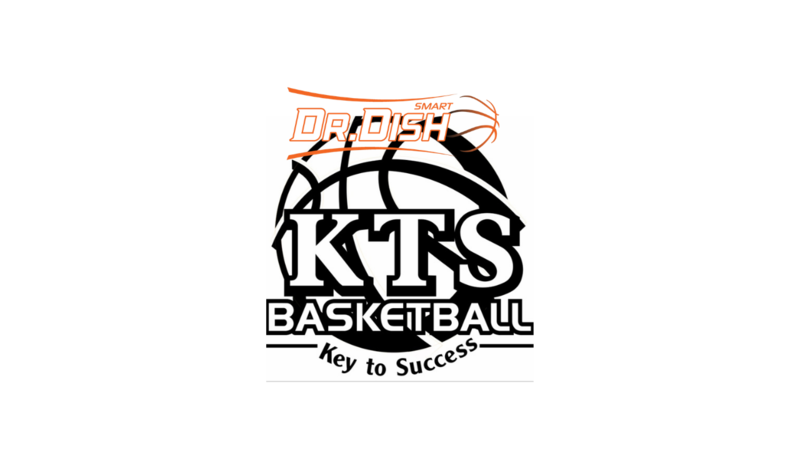 For more information, coaches should contact Lou Reynaud by calling 713-743-9430 or by emailing [email protected]. In 26 seasons as a collegiate head coach, Sampson has compiled more than 500 wins and led 13 teams to the NCAA Tournament, including the 2002 NCAA Final Four. He was twice honored as the National Coach of the Year and was named a conference Coach of the Year four times by three different leagues. He enters this second season with the Cougars in 2015-16.